I really have no idea why I no longer have any of my beloved Enid Blyton books, and I wish that I had kept hold of them. 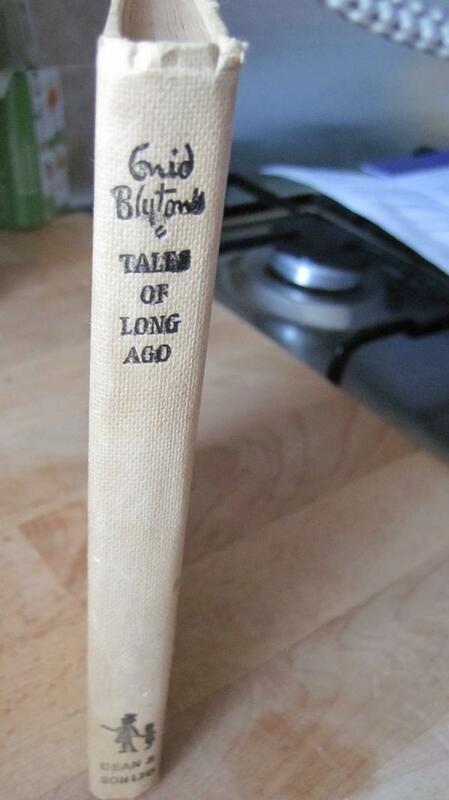 So, if you have a beloved book (or two), make sure you keep hold of them, or you’ll be having book regrets like me! Large collection of comic books now on sale! I’ve recently discovered Southcart Books, and I just wish that I lived nearer so that I could spend hours (and money, upsetting my bank manager more…) browsing through the shelves and discovering new authors. If you’re in the Walsall area, pop in! If, like me, you don’t live near them, allow me to take you on a virtual tour of the bookshop via the medium of photos from their Twitter page (@southcartbooks).